Our wedding day is rapidly sneaking up on us, and I feel like we’re trying to get all the last details done before the week-of. Sorry for not posting more here! Ol’ bloggy just takes a back seat sometimes, right? But despite all the end tasks, I picked up a novel two days ago, and it’s been just what I needed. I’ve always been an avid consumer of books, and M just finished reading this one, so now it was my turn. 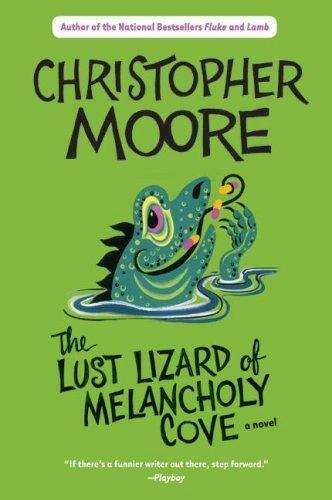 Have you read any of Christopher Moore’s books? I hadn’t heard of him before I met M, but I’ve read several of them now, and he’s just great. His books are funny. And I mean that in the most literal sense – like, literally laugh-out-loud funny. He’s the kind of author you need to read by yourself, or only with people who know and love you anyway, because everyone else will look at you like a crazy person when you bust out laughing for no apparent reason. I’m not going to go into any reviews or summaries of his books, other than to say he writes quirky and unique characters really well. And there’s always something crazy and bizarre that goes on in his books, yet you can almost believe they could actually happen. 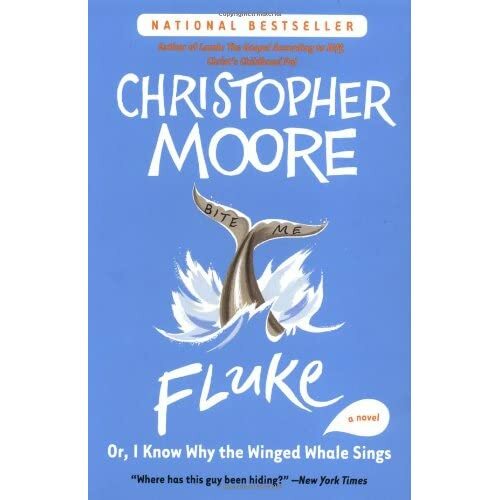 The first Christopher Moore book I read, and I’d totally recommend it as a first-read, was a novel called Fluke. He has written a whole slew of books, and I’ve only really just scratched the surface, but if you’re looking for a fun book this summer, and you like fiction and laughing, and tongue-in-cheek humor, I’d say check this guy out! A little while back I showed you a pair of cute little birds I had made out of clay. Well, they’re all finished now, fired and glazed! However, they are really little – only about 1.5 inches tall. And my master baker uncle (who is making our wedding cake) told me that, despite being adorable, a cake topper needs to be larger than that because otherwise they’ll just get lost visually. So I decided to put my little birdies on a platform, to make it a whole set-piece rather than just the two little actors. (Aren’t they cute??) Now my teeny birds are on a 4″ diameter platform with a cute arching trellis to give it more height. 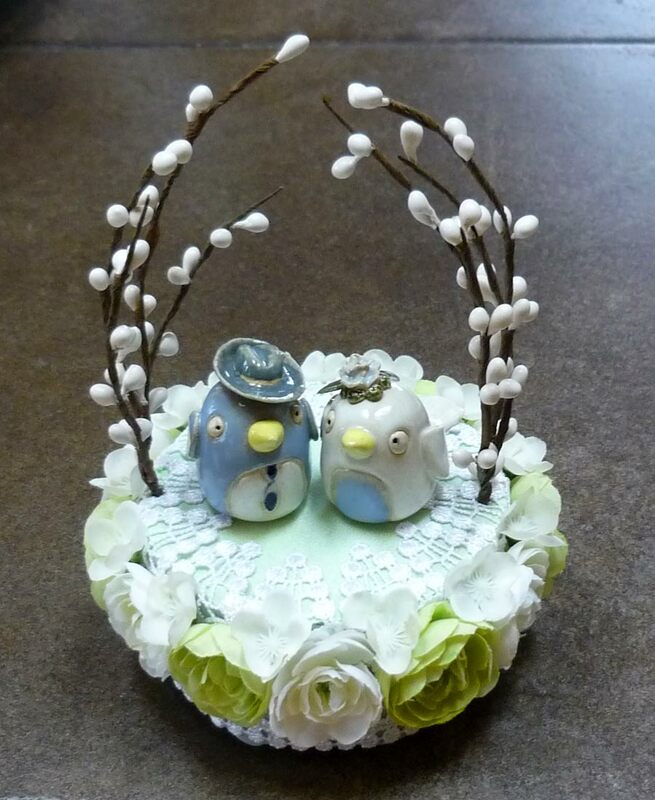 My supplies were – a 4″ diameter round foam disc (about 2″ thick), green fabric, white lace applique trim, silk flowers (green and white ranunculus), floral wire twigs, and my birdies. I took my bare foam disc and wrapped it tightly with my light green fabric, securing with my hot glue gun. On the under side of the disc, I glued a 3″ cardboard circle to cover up the fabric edges. Now that I had a fabric base to work with, I trimmed the circumference with my lace, which also folded over the top edge. Then, on top of the lace, I hot-glued the individual silk flowers around the top edge of the base, keeping them tightly spaced. Next, I made two small holes in the fabric on either side of the top of the base, to place my wire twigs. I just pierced the foam with the ends of the twigs and played with the bend and curve until I liked the shape the twigs made. Today marks the one-month date…that’s right, in 30 days I’m getting married! This thing has been such a long time coming, I don’t really quite believe it. 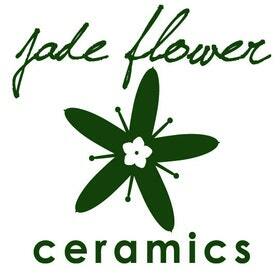 It feels like we still have so much planning to do, but when I step back and really assess the final (unfinished) details, we’ve really got this thing pretty much under control (CRAZY!). There definitely are some major things that haven’t been totally worked out yet, but I know we can do it. And today, I’m heading down to my parents’ house to do some yard work! Gotta make sure the place looks damn fine for the big day! They have a ton of rhododendron bushes all over the property, and they’re all past their bloom. Ug, rhodies are so ugly when their flowers have turned brown and droopy and gross, haha. So here we go into the home stretch! It’s all the fun stuff from here on in, right? RIGHT?? Oh the Internets…I am continually reminded of what an incredible invention it is that allows us to find so much information (often trivial and obscure) just with the typing of a few words and a click here and there. Case in point, I just returned from my ONE shopping Achilles heal – that glorious store Anthropologie. I know I am not alone when I admit the mere thought of the store makes me go all dreamy-eyed. I know of no other retail store that has this effect on me. But I digress…most of the time I don’t buy anything when I go into Anthropologie (and I go there quite often, being that I can walk there from my house! ), and I am strictly a Sale-Rack shopper when I do make a purchase. But that doesn’t mean I can’t wander the floor and imagine, and be inspired by all the creativity wafting about. Isn’t this the cutest dishtowel ever? I was immediately drawn to the sharp and delicious contrast between the deep teal color and the crisp white fabric. And marked down 80%?? Yes, please! 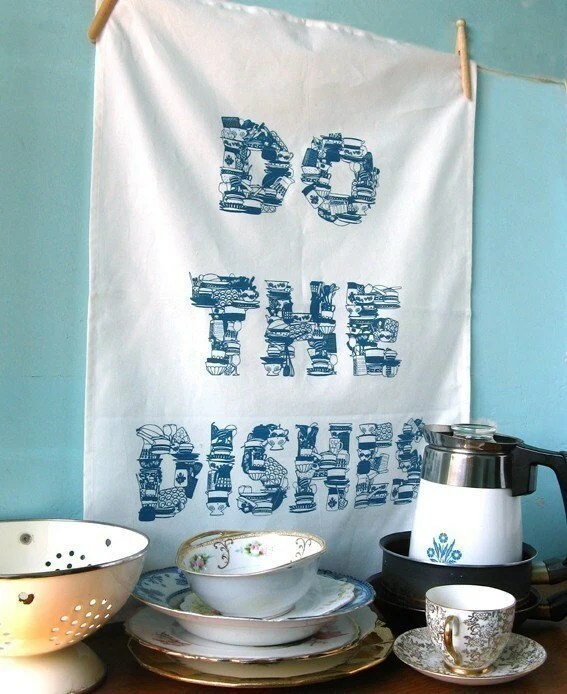 …and I discovered that the designer/creator of these super cute tea towels is actually an Etsy seller from Glasgow! Her shop is called showpony and she has lots of other cool and cute screen-printed items for sale! As far back as I can remember, whenever my family would visit my grandparents during summer vacations, cocktail hour was a given, and the ubiquitous drink in hand was the Old Fashioned (for the adults, of course, not us kids). As you may know, the standard Old Fashioned is a whiskey cocktail made with a splash of bitters, sugar and usually garnished with a orange wedge and maraschino cherry. This is NOT the way my family does an Old Fashioned. 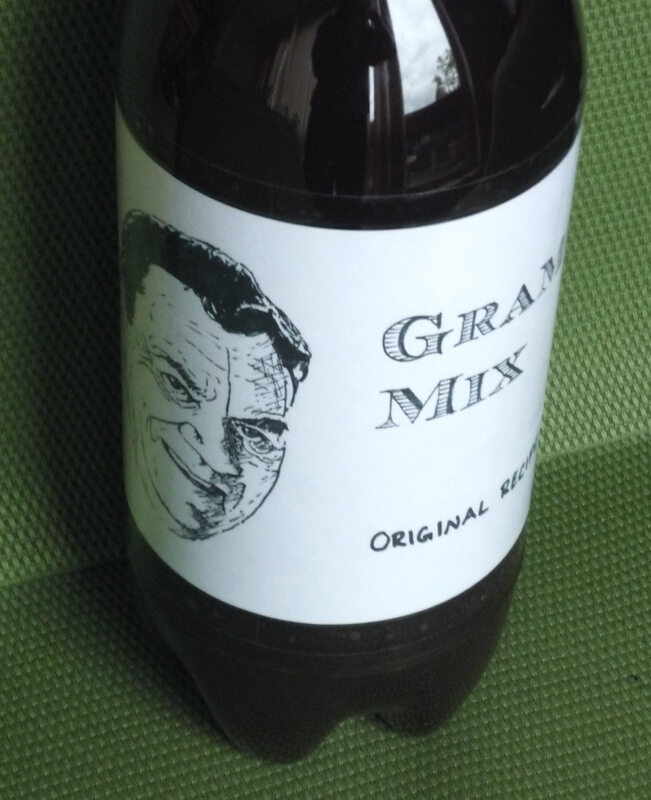 In our family we have what’s affectionately known as “Grampa’s Mix.” This syrupy, aromatically spicy mixer basically makes the Old Fashioned the easiest mixed drink in the world. And for us kids growing up, we were treated to kiddie cocktail of Grampa’s Mix and Sprite (with a cherry or olive for good measure) when the grown-ups had their real drinks. 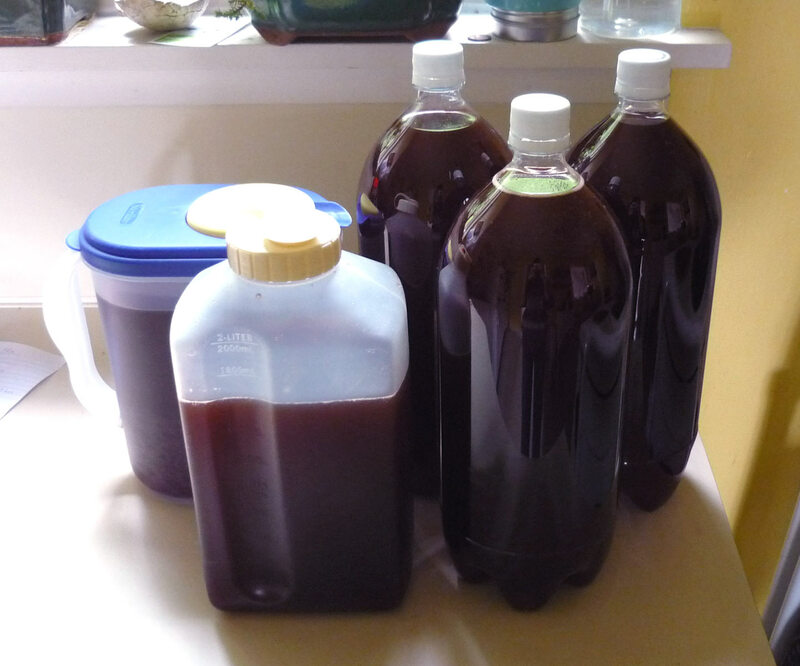 The reason I bring this up is because I just made a HUGE batch of Grampa’s Mix – because at our wedding, one of our signature drinks will be – you guessed it – our special Old Fashioned. 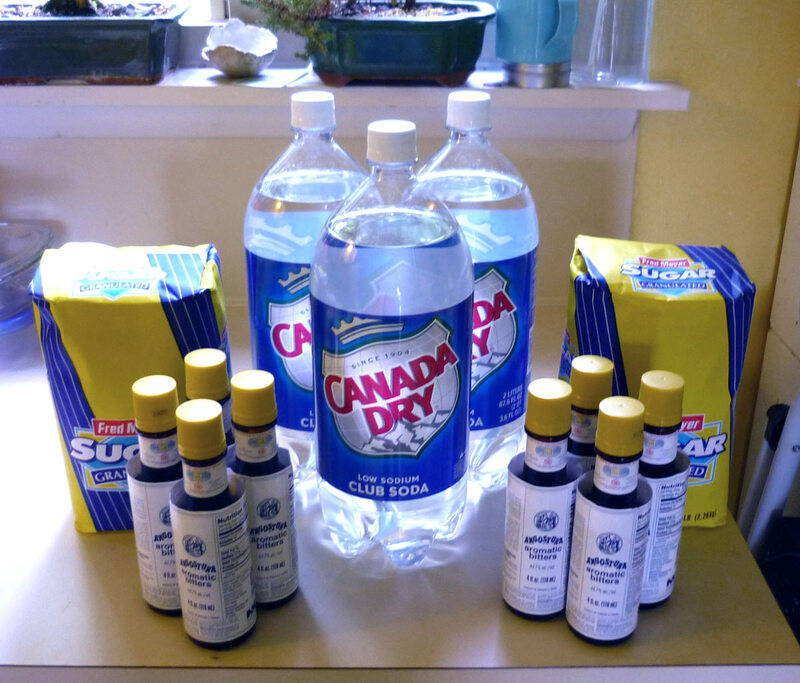 The ingredients are simple and few: Sugar, Club Soda, and Angostura bitters. That’s it! And the directions couldn’t be easier. 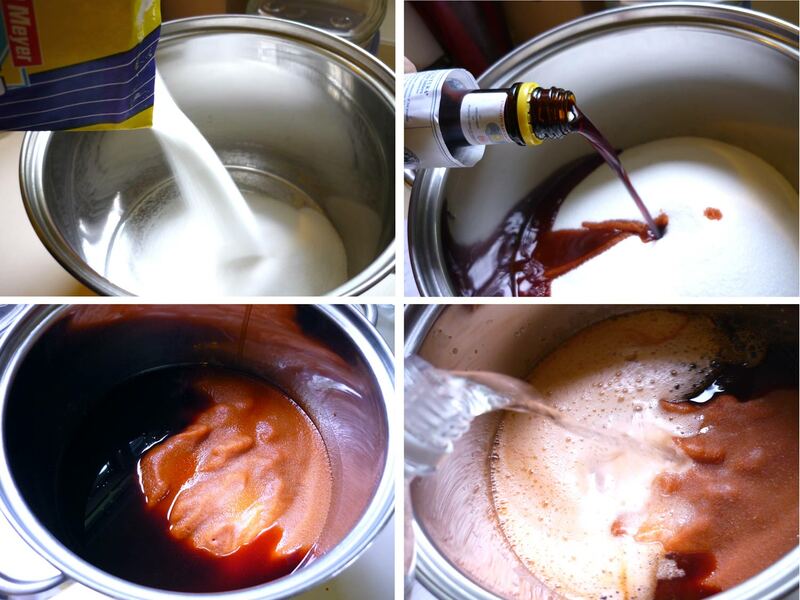 All you do is mix the three ingredients together* and give it a stir every once in a while for about 5 hours. No need to heat AT ALL. 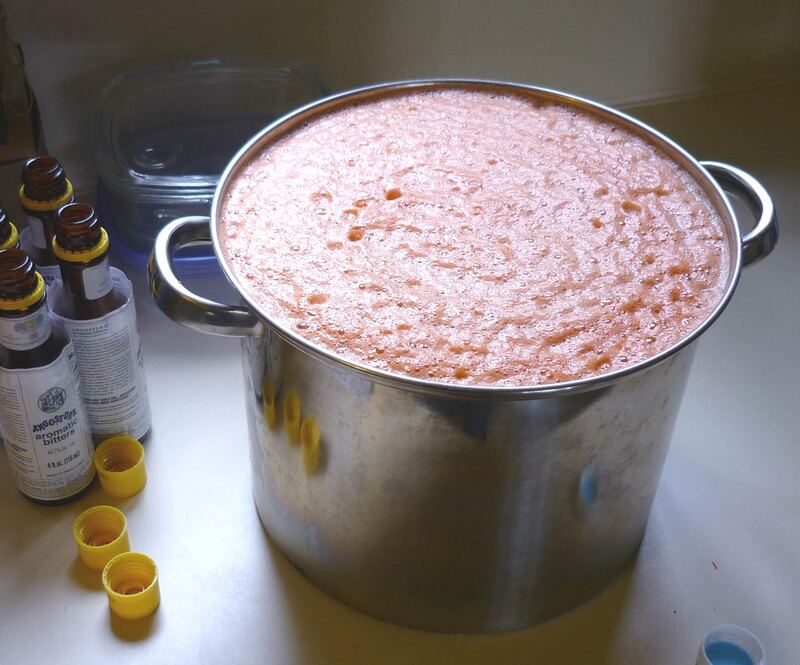 When you first add the club soda, it will foam up like CRAZY, but don’t worry, it will calm down after a short while. Mix all ingredients together. Stir well. 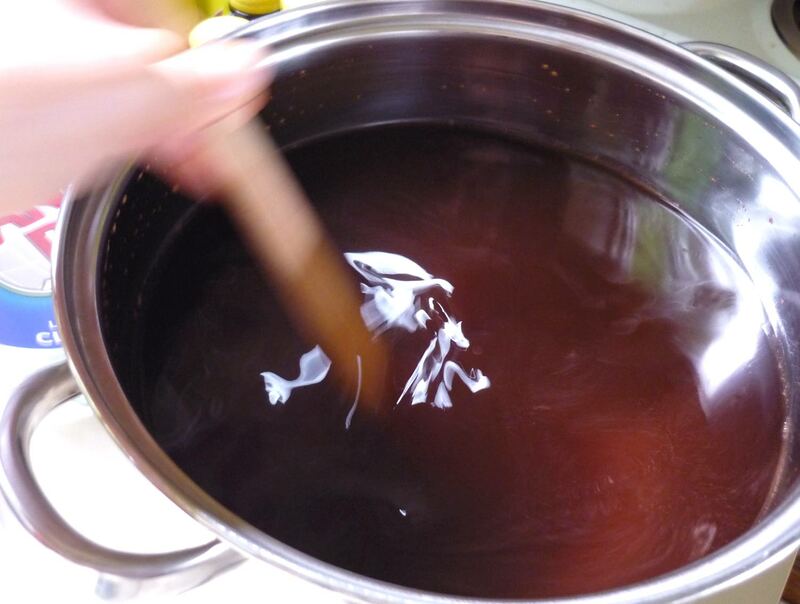 Let sit for 4-5 hours, stirring occasionally. Do not heat. Store in air-tight bottles.